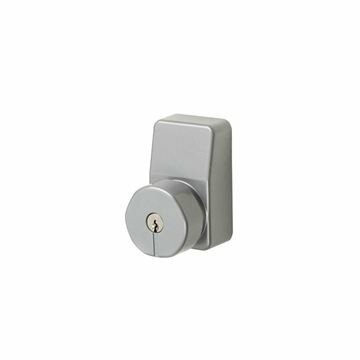 The OAD with Knob is part of the Panic Hardware range by ZOO Hardware. An Outside Access Device which is supplied with a 5 pin cylinder and allows accessed to be gained from the outside. Designed to help provide solutions for emergency exit requirements.